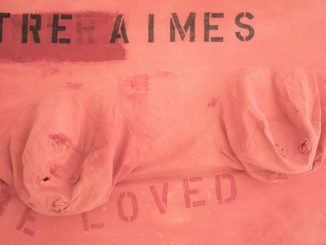 The eighth edition of ArtLab @ The Lowe is the result of the collaboration of undergraduate and graduate students enrolled in a museum studies course during the spring 2017 semester, drawing on the impressive collection of the Lowe Art Museum. As the curators for the exhibition, the students selected the theme of fish in recognition of the importance of preserving the oceans around the globe and the power of story-telling in art. In designing this exhibition, they were inspired by the example of Renaissance and Baroque “cabinets of curiosities,” which incorporated a wide variety of artifacts and art forms to excite the imagination and delight the viewer. 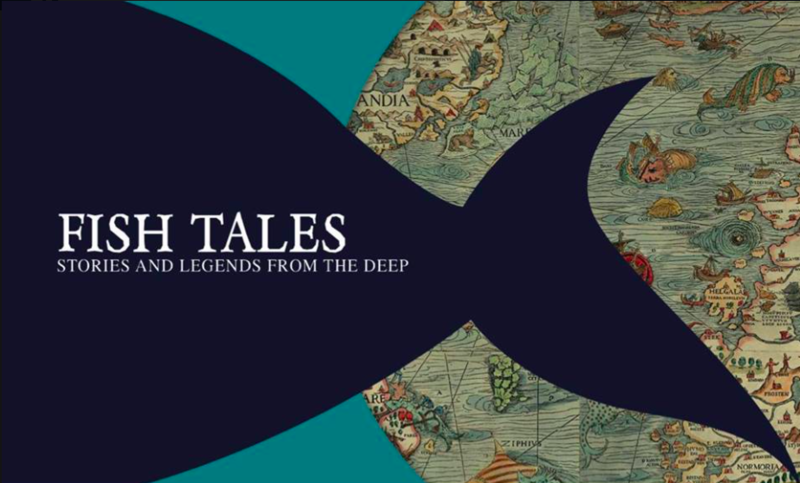 Since man first walked the earth, the mysterious and fearsome nature of the world’s oceans, seas, and rivers and their aquatic inhabitants have given rise to some of our most cherished myths, legends, and tall tales. As the most ubiquitous and plentiful of sea creatures, fish figure prominently in many of these stories. Based on their distinctive traits, they have been considered symbols of abundance and prosperity; fertility and regeneration; and liberty and freedom from all restraints. The natural beauty of fish and their tales have inspired artists from around the globe for the last 140,000 years.